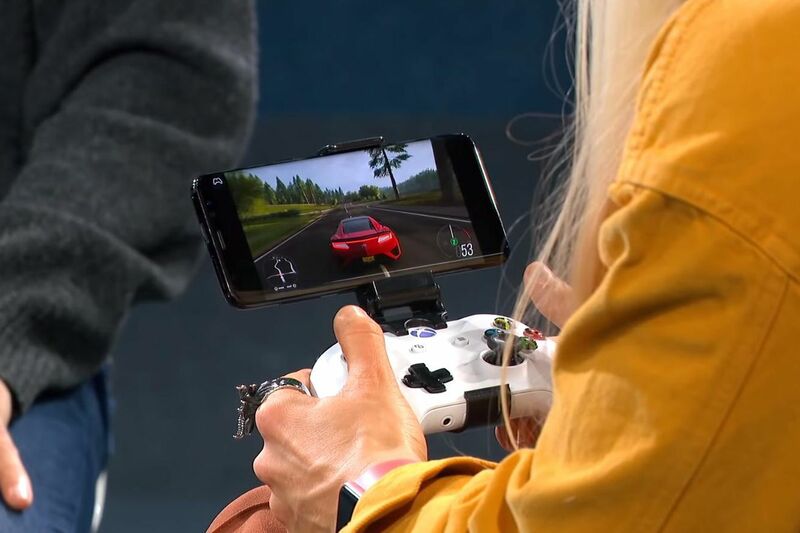 Microsoft has provided a live demonstration of its upcoming Project xCloud game streaming service. The software maker originally unveiled xCloud last year, promising a cloud gaming service that streams games to PCs, consoles, and mobile devices. While CEO Satya Nadella promised trials later this year, we’ve still not heard a lot of detail about xCloud or when it will fully appear. Microsoft still doesn’t have any firm dates just yet, but the company has now demonstrated xCloud publicly for the first time.